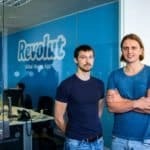 Revolut has announced a $66 million Series B funding round to fuel an “aggressive expansion across Asia and North America”. 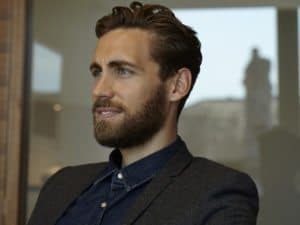 The funding was described as a clear demonstration of strength for the UK based digital bank as a clear alternative to more traditional banking providers. 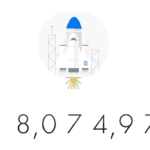 Total investment in Revolut now stands at $83 million. 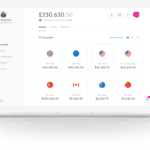 Revolut is currently gearing up for a $5 million crowdfunding round on Seedrs scheduled to take place later this month (July). 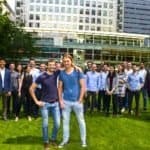 An earlier crowdfunding round raised £1 million and was hugely over-subscribed registering pledges of £17+ million from more than 10,000 potential investors. 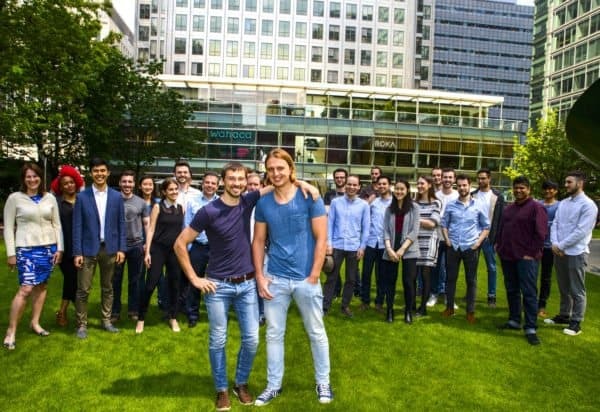 This most recent investment was led by Index Ventures with existing investors, Balderton Capital and Ribbit Capital, also participating. 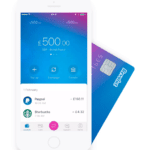 Martin Mignot, Partner at Index Ventures said that Revolut is on a mission to create a world where moving money is easy, instant, free and transparent. 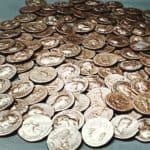 This is regardless of currency or country. 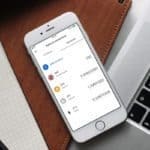 Revolut, which launched two years ago, has positioned itself as the banking alternative for those with a global lifestyle. 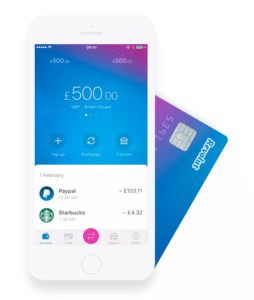 With Revolut, customers may open a current account in 60 seconds, make free international money transfers, hold and exchange 16 currencies in-app with the interbank exchange rate and spend fee-free globally with a contactless MasterCard. 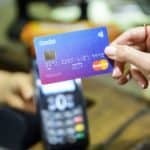 Revolut recently launched business accounts across Europe, allowing companies to hold, exchange and transfer in 25 currencies with the interbank exchange rate, and issue employees with corporate cards for global fee-free spending. 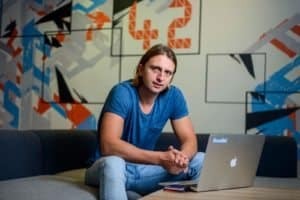 Revolut said they expect to hire key country managers across Europe with a particular emphasis on markets like Germany, France and Scandinavia. 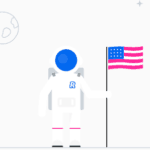 While clearly position its banking services to a global audience, Revolut did not provide additional details on its planned expansion into North America and Asia. 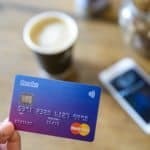 Revolut said it would soon launch personal IBAN accounts across Europe, meaning customers can now have their salary paid into their Revolut account, and will soon integrate cryptocurrency within the app, allowing customers to hold, exchange, spend and transfer internally in Bitcoin, with Litecoin and Ethereum soon. 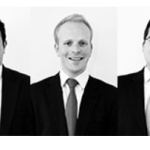 “We are also committed to improving our user experience by adding a wealth of new products in the coming months. 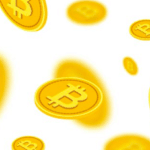 From the integration of cryptocurrency to pay-as-you-go travel insurance at the tap of a button, we are demonstrating why we go ‘Beyond Banking’,” added Storonsky. 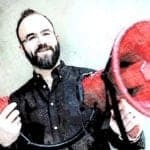 This entry was posted in Fintech, Global, Offerings and tagged balderton capital, challenger bank, index ventures, nicolay storonsky, revolut, ribbit capital, seedrs, uk, united kingdom. Bookmark the permalink.